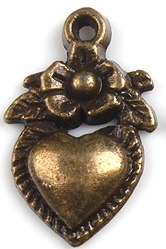 This antique bronze heart and flower charm is perfect for ATCs, jewelry, and other projects. 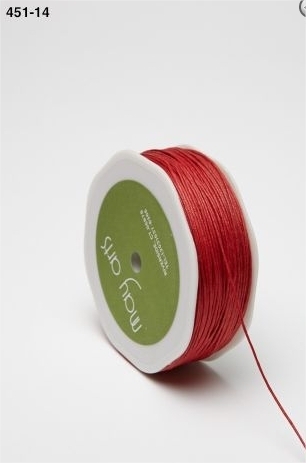 Attach with a brads, small piece of ribbon, or glue or dangle it on your project. Charms look neat attached to ribbons for book marks for art journals. 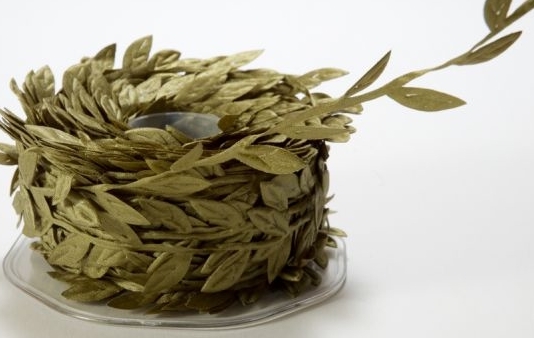 It is highly detailed on one side and flat on the other side. It measure 3/4 in. long and almost 1/2 in. wide, 1/8 in. thick. Great charm for those Valentine/Love projects.